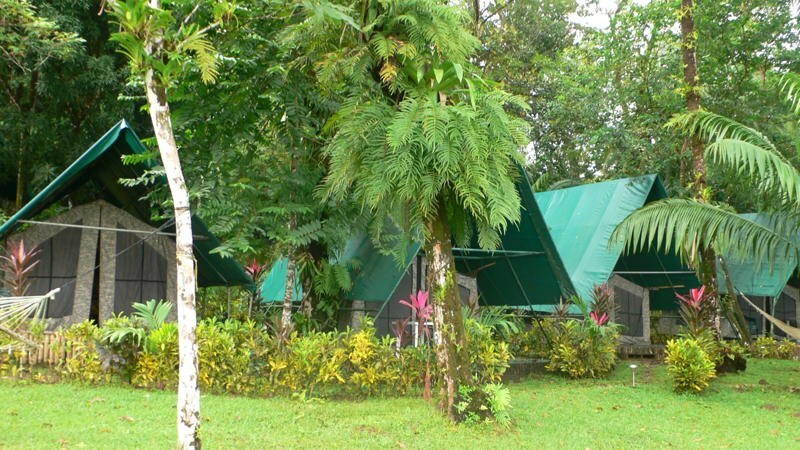 The Corcovado Adventures Tent Camp offers you an affordable and comfortable opportunity to vacation on one of the most beautiful places on the planet; the Osa Peninsula of Costa Rica. 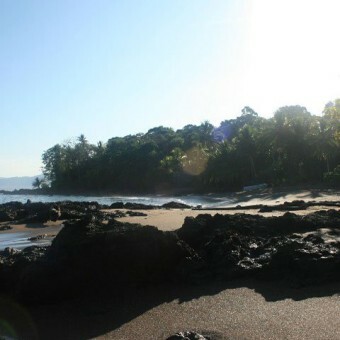 We are located just southwest of Drake Bay on the western side of the Osa Peninsula. 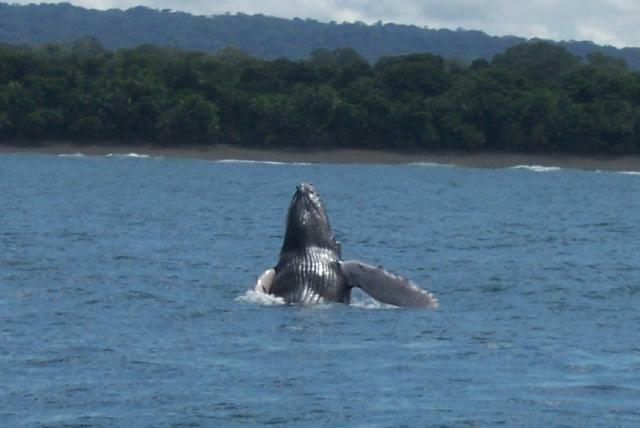 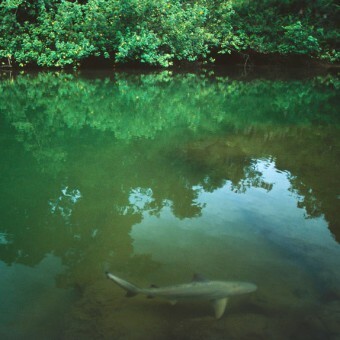 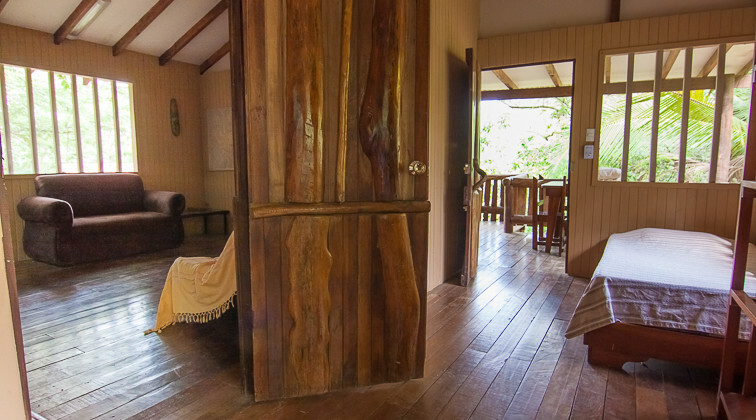 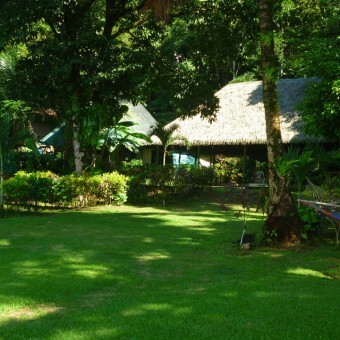 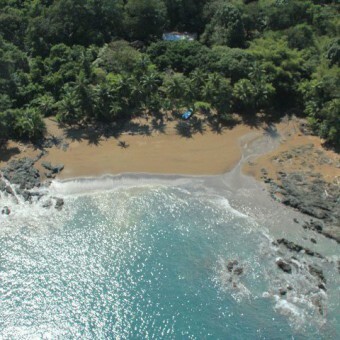 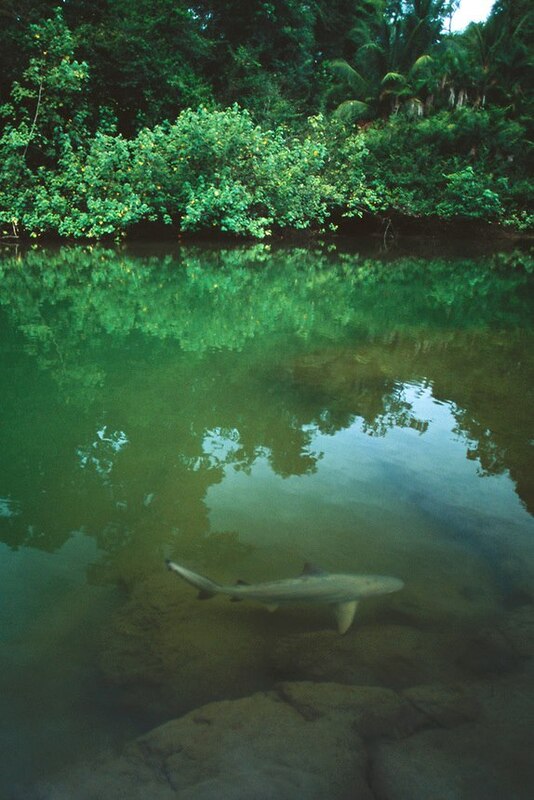 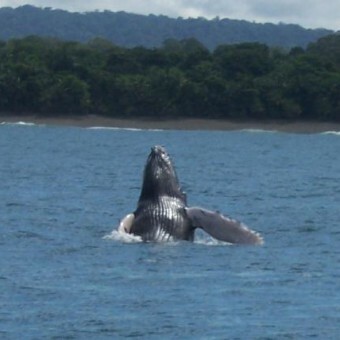 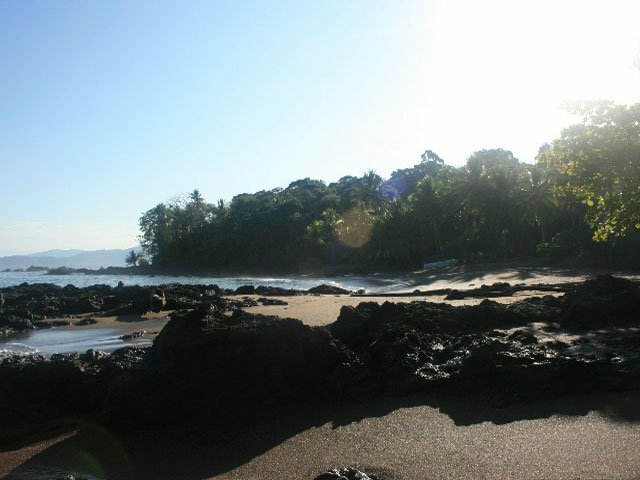 Our Camp is close to Corcovado National Park and the Caño Island Biological Reserve. 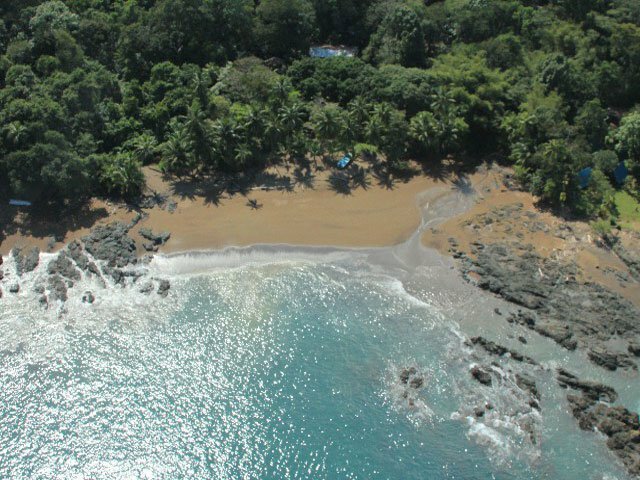 We offer tours to Corcovado National Park, Caño Island Biological Reserve, Horseback Riding, Surfing, Fishing, Birdwatching, Scuba Diving, Snorkeling, Kayaking, Hiking, and much more! 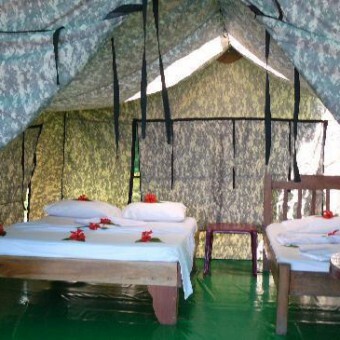 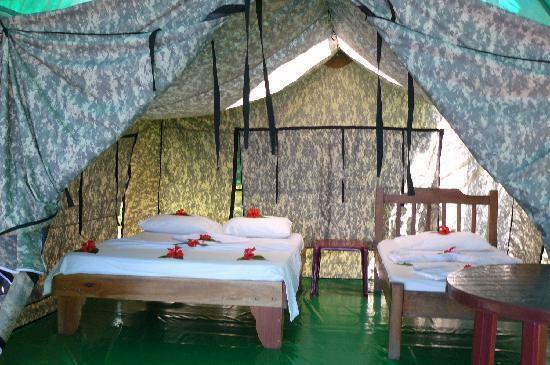 We provide comfortable accommodations in full-size tents with wood-frame beds. 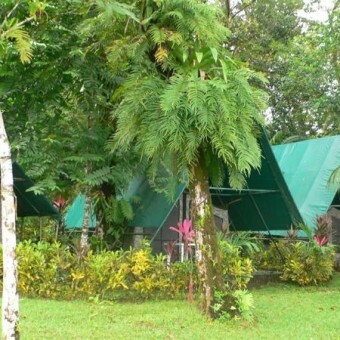 Our tents are covered by a large tarp to protect them from the tropic sun and rain. 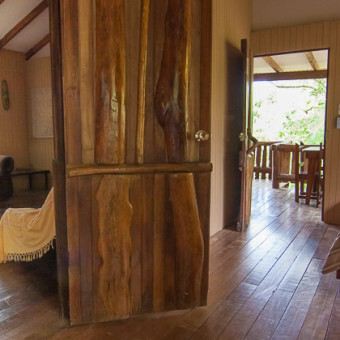 Each has a front deck with chairs and a great view of the Pacific Ocean ! 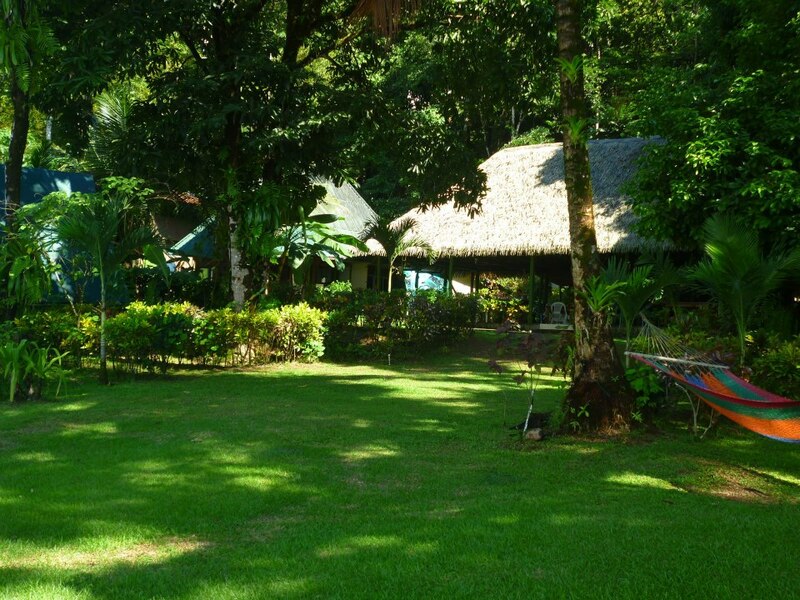 The meals we provide are delicious and filling, a healthy and balanced diet of Tico and International Cuisine!